What Packages are Available for the 2019 Acura RDX SUV? Home » Acura RDX » What Packages are Available for the 2019 Acura RDX SUV? Interested in getting behind the wheel of the new 2019 Acura RDX, but not sure which model is the right choice for you and your family? Learn more about the different packages available for the new 2019 Acura RDX and their highlight features here at Radley Acura. Drivers that choose the 2019 Acura RDX get plenty of standard features, and also have three additional packages to choose from. Learn more about its impressive features below! 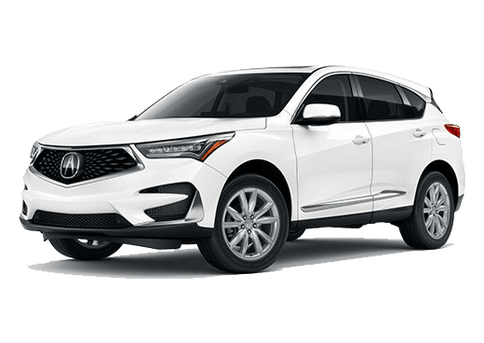 Interested in the versatile new 2019 Acura RDX? 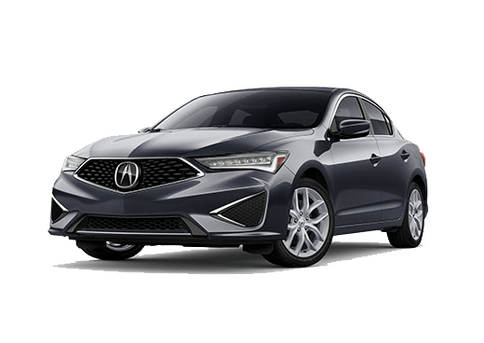 Contact us today at Radley Acura for more information or to schedule a test drive in one of our available models here near Washington D.C.
What features come standard with the 2019 Acura RDX? 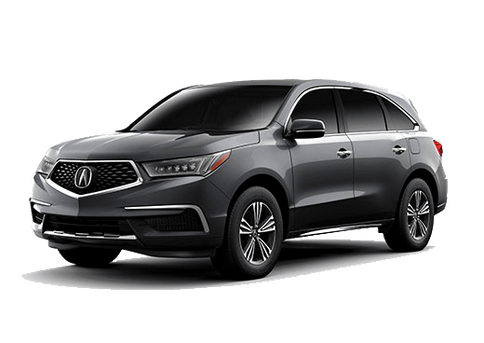 What’s the difference between the 2019 Acura RDX and the 2018 Acura RDX? What colors does the new 2019 Acura RDX come in? How much space is there inside the 2019 Acura RDX? 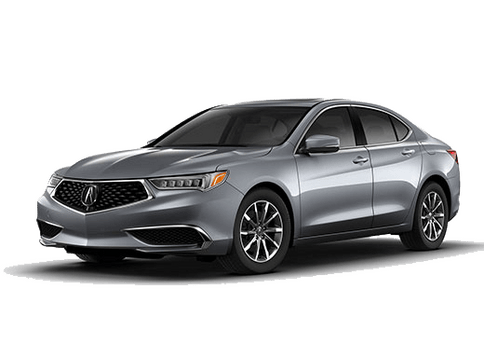 This entry was posted on Wednesday, February 6th, 2019 at 5:12 pm	and is filed under Acura RDX. You can follow any responses to this entry through the RSS 2.0 feed. You can skip to the end and leave a response. Pinging is currently not allowed. How Often Should Acura Tires be Rotated? Does the Acura MDX have all-wheel drive? 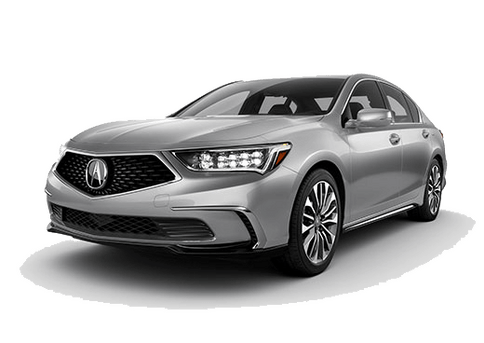 How powerful is the 2019 Acura RLX sedan?